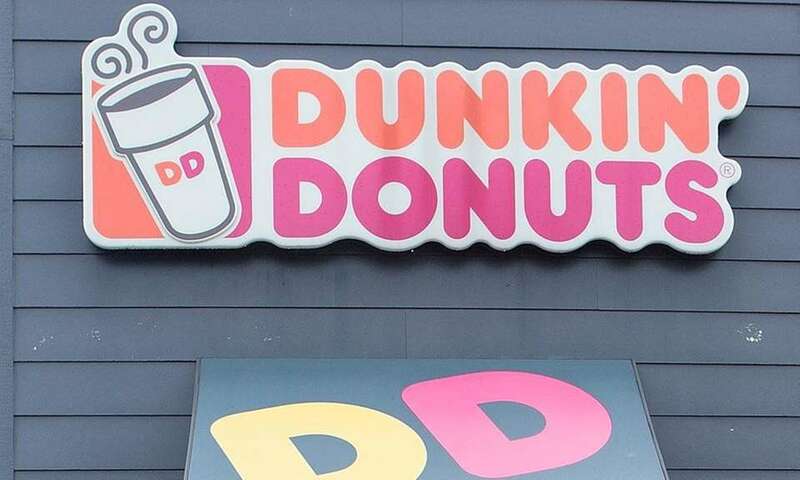 With hundreds of stores on Long Island and 12,000 worldwide, Dunkin' Donuts is one of the more recognizable chains in the United States — and particularly in the Northeast. Here we have facts you probably didn't know about the chain, which has had a presence in this region for more than a half-century. 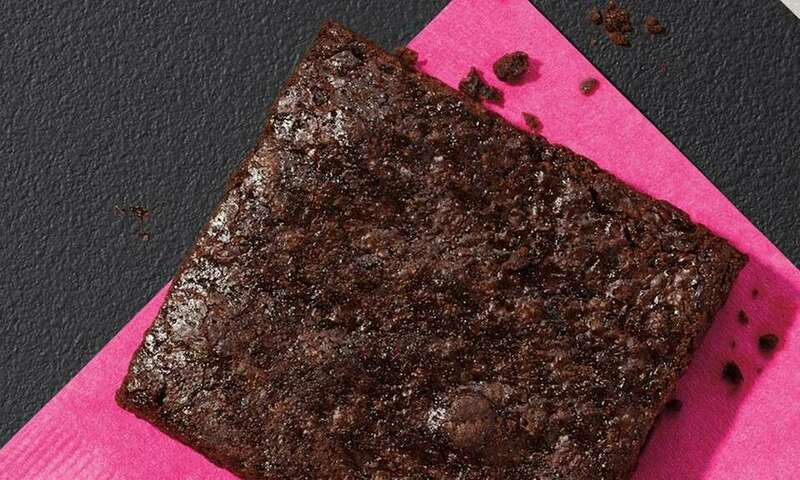 In July 2018, Dunkin' Donuts introduced its first nationwide gluten-free product, a fudge brownie. The brownie is part of a new line of snacks by the chain, which also includes pretzel bites, chicken tenders, and ham and cheese roll-ups. 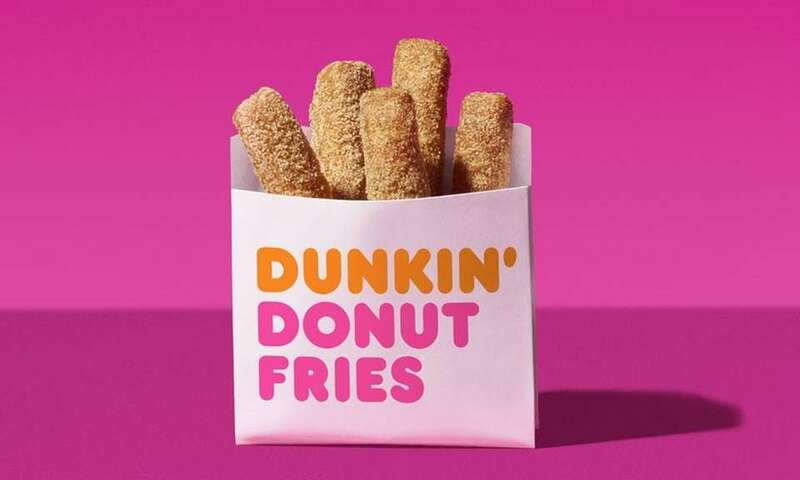 Donut Fries -- doughnut dough tossed in cinnamon sugar and served warm -- will be offered as a free sample at the company's new "Next Generation" store in the Theater District. 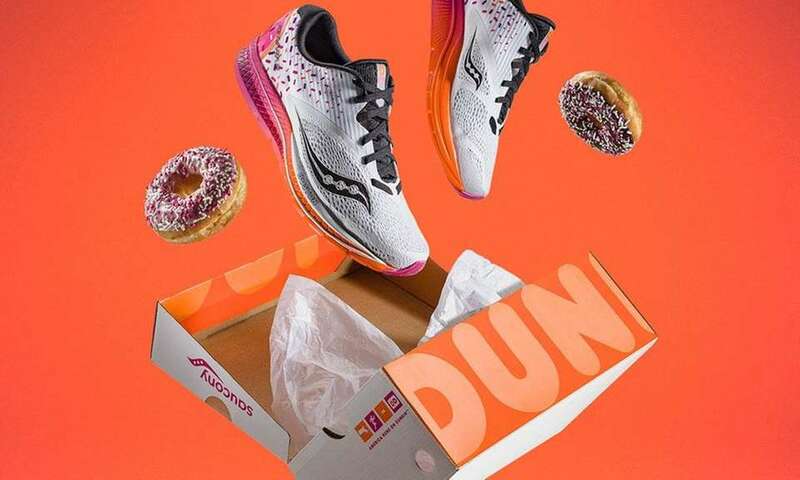 In March 2018, Dunkin' Donuts and Saucony introduced a limited-edition special Saucony X Dunkin' Kinvara 9 running shoe, featuring a sprinkled donut on each heel and the company's logo on the tongue. 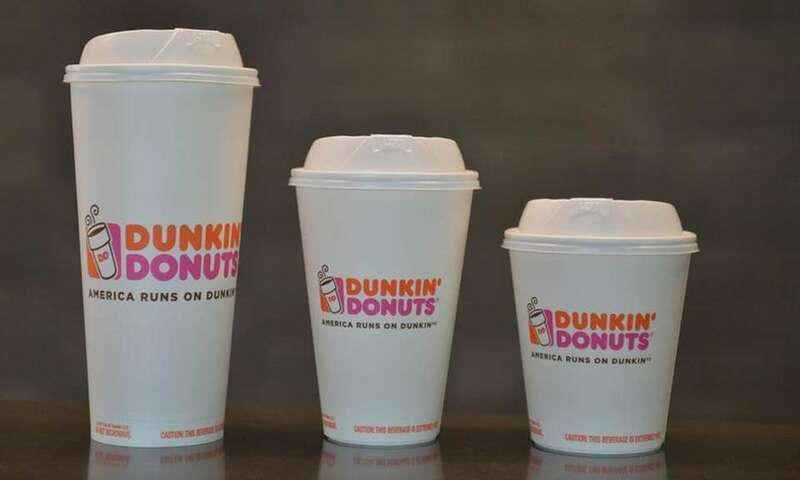 Dunkin' Donuts in February 2018 announced it was going to do away with polystyrene foam cups by 2020, replacing them with double-walled paper cups, above. The cups will be available at the chain's concept store in Massachusetts first, then in New York City and California stores by spring. 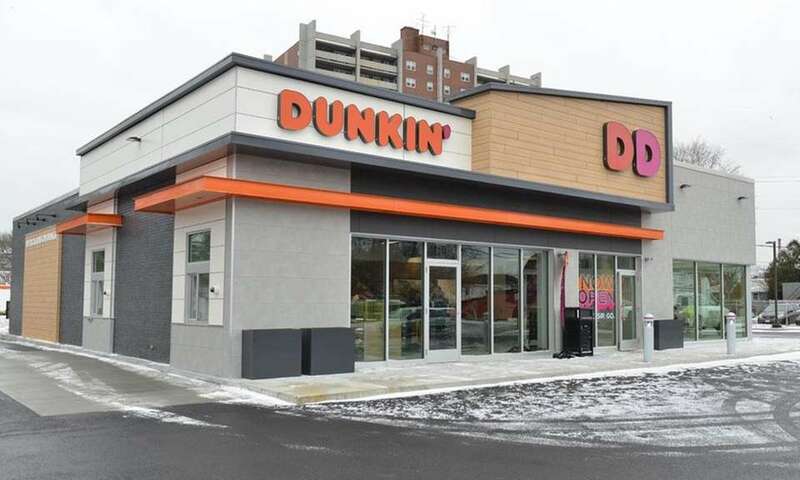 In January 2018, Dunkin' Donuts opened a concept store in Quincy, Mass., a mile from its original location. The store has a drive-thru lane for those who order via mobile device, cold beverages served on tap, and is one of 30 to come that will test new concepts for the chain, according to the company. Want a beer that's made from Dunkin' Donuts coffee? 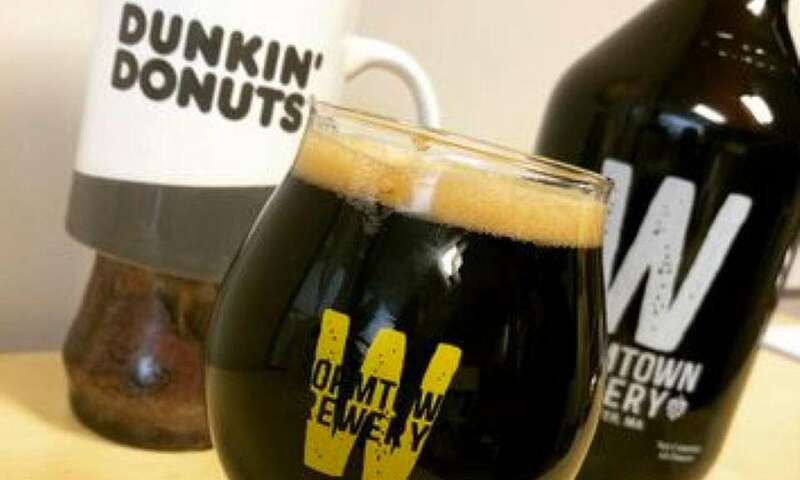 In December 2017, Dunkin' Donuts announced it was pairing up with Massachusetts-based Wormtown Brewery to create DDark Roasted Brew, made with the chain's coffee beans. 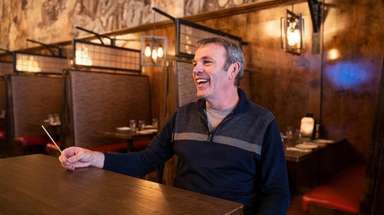 For now, the beer is only available in the brewery's Worcester, Massachusetts, location. 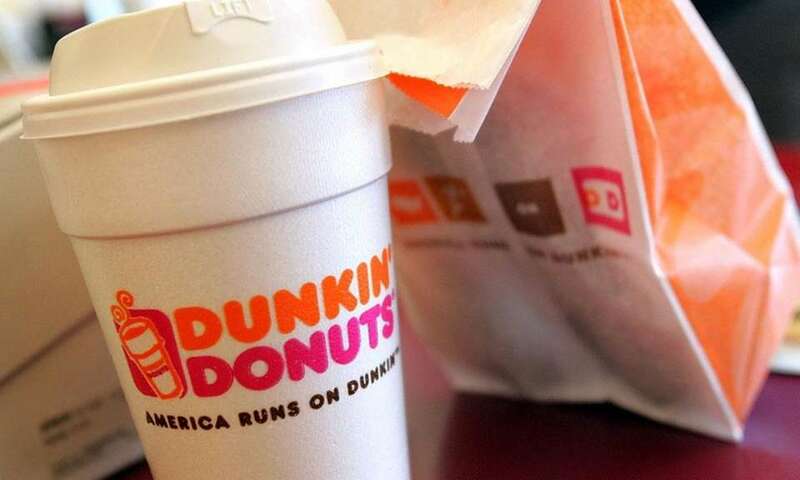 Select Nassau County residents can now get their doughnuts and coffee delivered, thanks to Dunkin' Delivery, and Dunkin' Donuts partnership with DoorDash. Towns where delivery is available -- for a fee ranging from $1.99 to $4.99 -- include Hempstead, Albertson, Baldwin, Bellmore, Bethpage, East Meadow, Elmont, Farmingdale, Garden City, Hicksville, Jericho, Levittown, Lynbrook, Massapequa, Merrick, New Hyde Park, Oceanside, Syosset and Westbury. 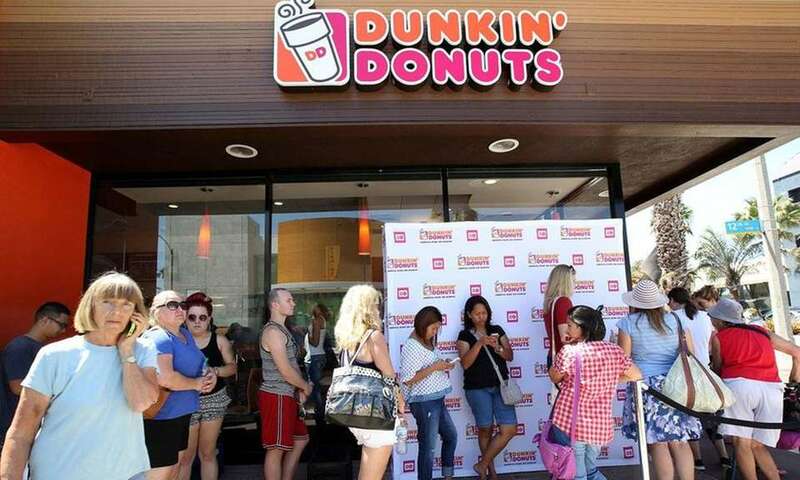 In August 2017, Dunkin' Donuts announced it was opening a test store in Pasadena, Calif., that will simply be called Dunkin', dropping the reference to doughnuts in order to emphasize the chain's beverages. 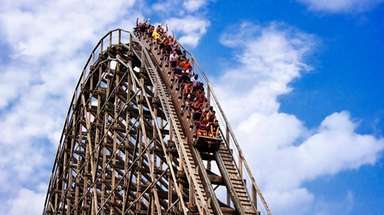 The company will decide if they want to bring the change to all locations in 2018. 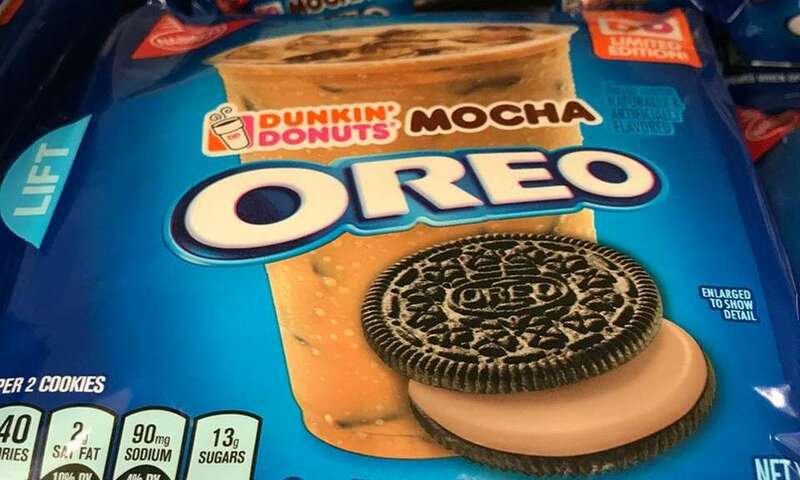 In July 2017, limited-edition Dunkin' Donuts Mocha Oreo Cookies hit grocery stores shelves nationwide, combining the taste of Dunkin' Donuts in a mocha-flavored creme filling with the classic Oreo chocolate wafer. 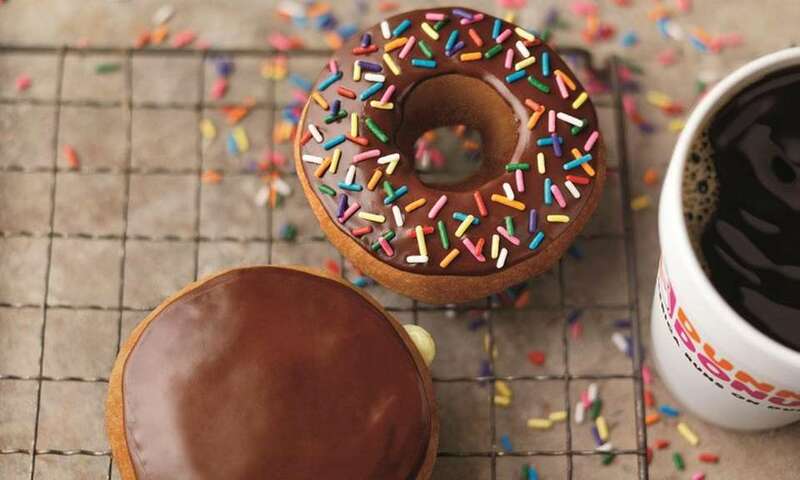 Dunkin' Donuts in May 2017 announced two new doughnuts would be on the menu, the Vanilla Cake Batter Donut (pictured above), and the Dunkin' Donuts Sprinkles Donut. The company said it launched 29 new products in the U.S. in 2016. 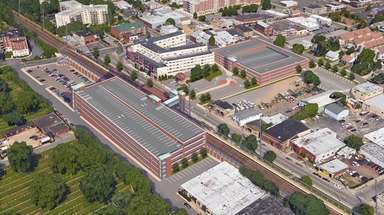 In April 2017, Dunkin' Donuts Park, home of baseball's Yard Goats, opened in Hartford, Conn. 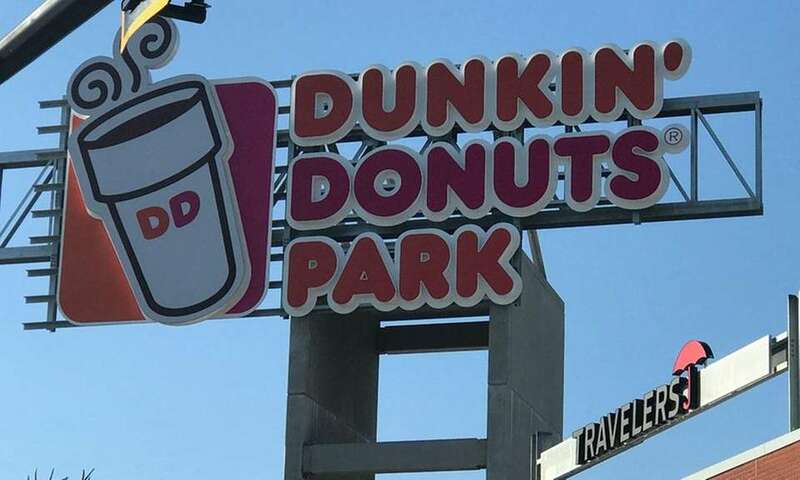 The park features a cup of coffee on the top of the Double-A team's scoreboard that releases steam after a home run, as well as a race featuring a doughnut, coffee and iced coffee between innings. The baseball park is the second sports venue to carry the Dunkin' Donuts name, as the Dunkin' Donuts Center in Providence, R.I., hosts the American Hockey League's Providence Bruins and the Providence College Friars. Perhaps we aren't as colorful as we'd like to think. 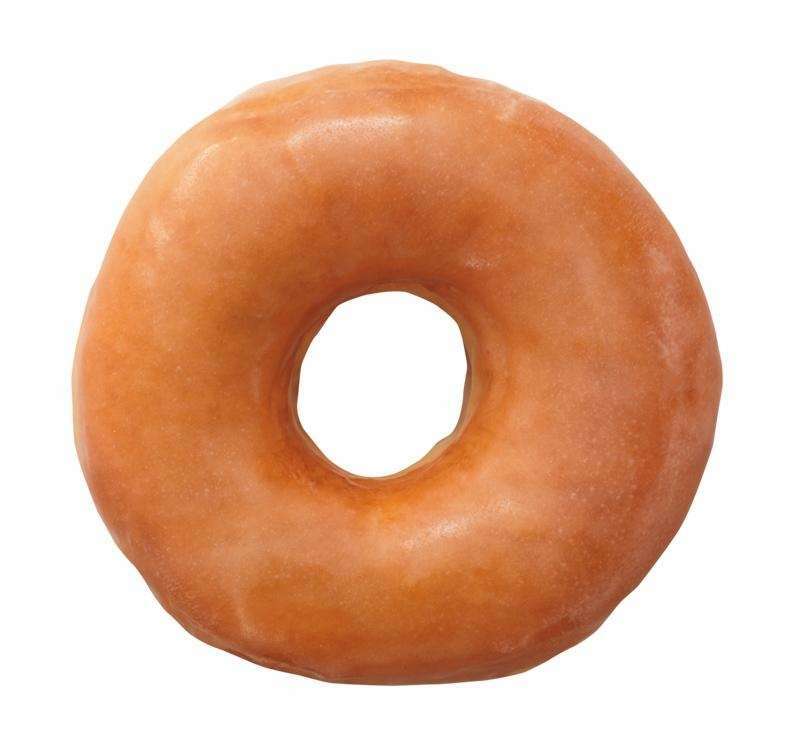 Dunkin' Donuts says the top-selling doughnut on Long Island is glazed. According to Dunkin' Donuts' website, 70 varieties of doughnuts are available at their 12,000 locations as of June 2017. 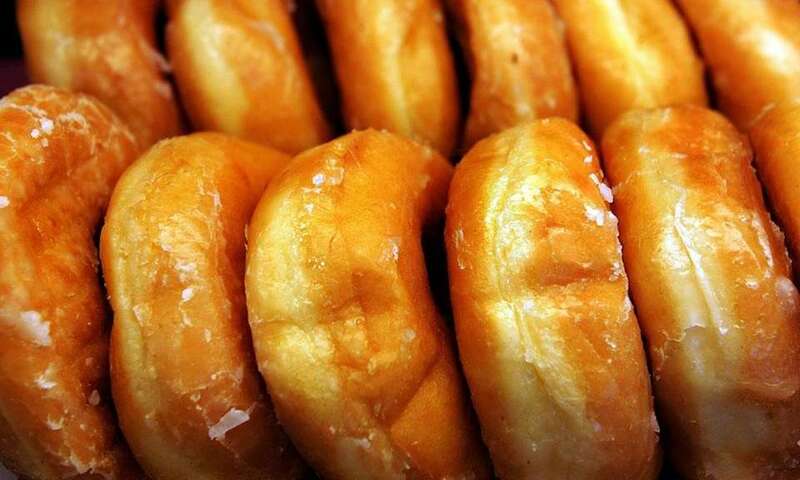 According to Dunkin' Donuts, regional stores offer specialty doughnuts, such as the Sour Cream Donut offered in Chicago and the Peanut Stick for sale in upstate New York. Have you tried the Caramel Macchiato latte yet? The new flavor was available first on Long Island as a product test. 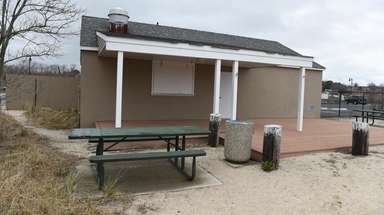 The top-selling breakfast sandwich on Long Island is the Sausage, Egg & Cheese sandwich. 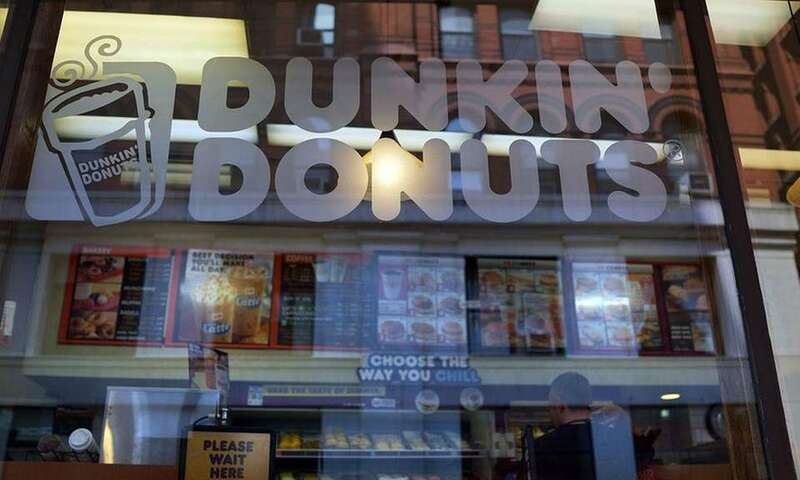 According to the National Retail Federation, Dunkin' Brands Group recorded $8.2 billion in U.S. retail sales in 2015, placing it 51st among all companies, ahead of other eateries such as Dominos, Chick-fil-A and Chipotle. The company recorded more than $10 billion in worldwide sales, with 19 percent coming outside the United States. 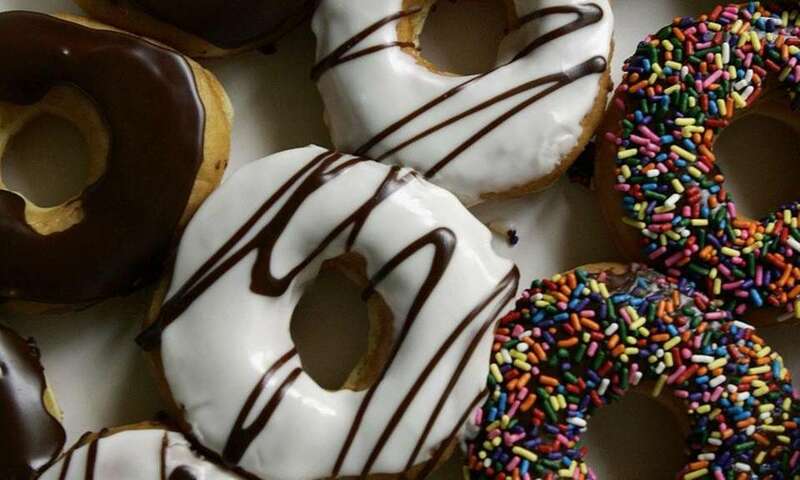 Dunkin' Donuts began as a restaurant called Open Kettle in Quincy, Massachusetts, in 1948, where owner William Rosenberg served doughnuts for 5 cents and cups of coffee for 10 cents. 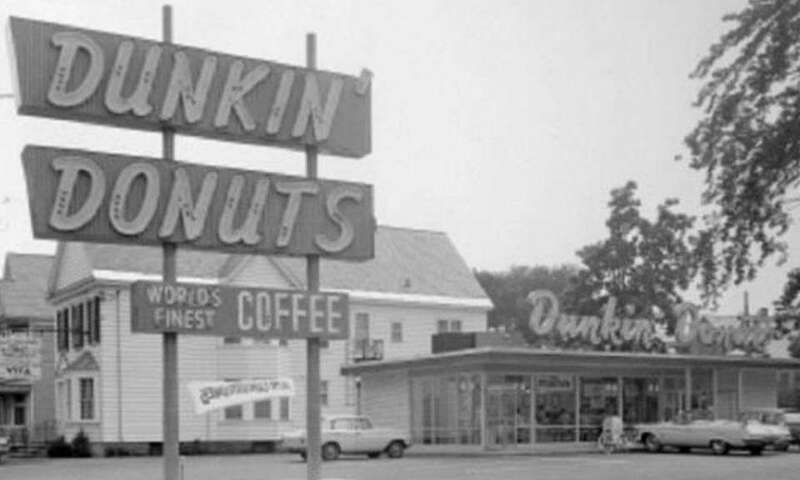 The store changed to Dunkin' Donuts in 1950, and today there are more than 11,800 Dunkin' Donuts stores worldwide. In 1978, Dunkin' Donuts added doughnut holes -- aka Munchkins -- as well as muffins to their breakfast lineup. 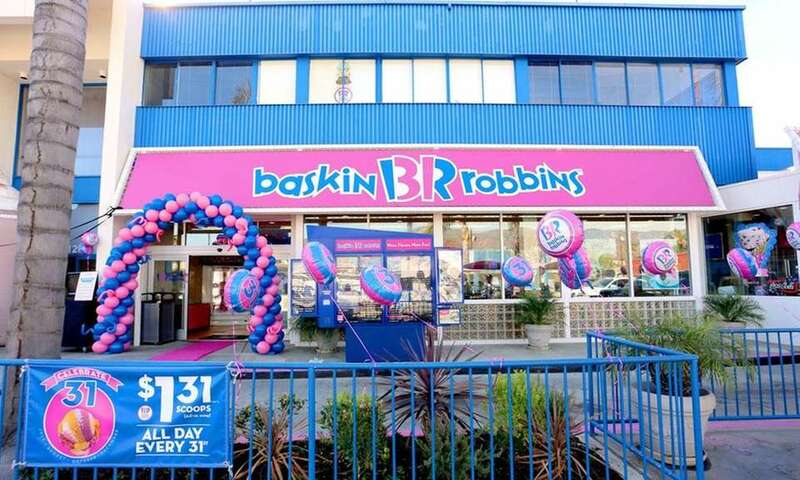 Dunkin' Donuts' parent company, Dunkin' Brands Group, also owns the world's largest chain of ice cream specialty shops, Baskin-Robbins, which has 7,600 locations in 50 countries. 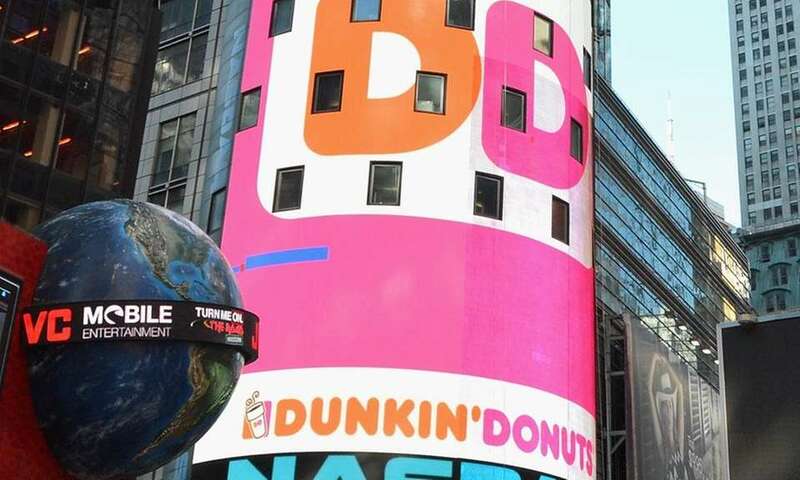 According to a 2014 Boston Globe study, New York state is the home to the most Dunkin' Donuts locations, with over 1,300 as of December 2013. Massachusetts was in second with just over 1,150. 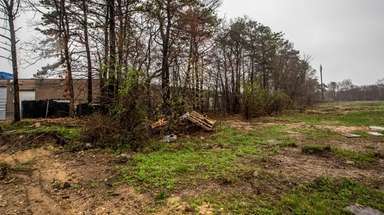 No other state had more than 1,000 locations at the time of the survey. The Dunkin' Donuts in Plainview is one of the franchise's 200 stores on Long Island. 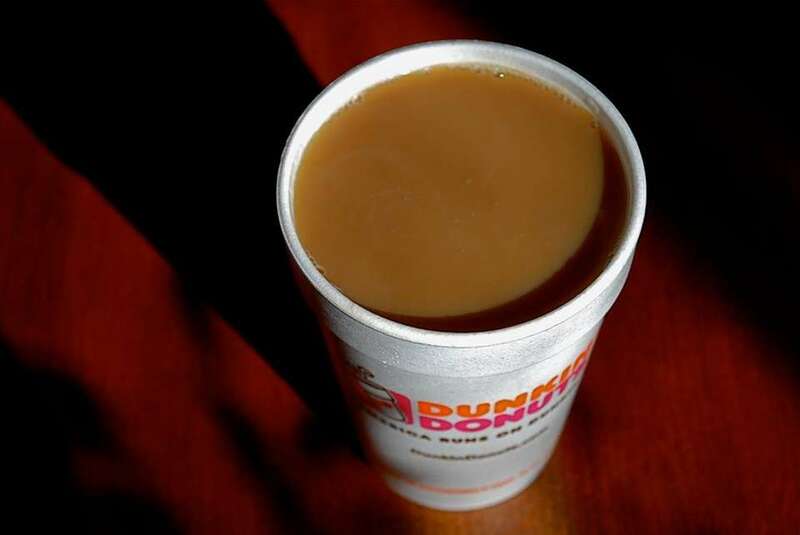 Dunkin' Donuts says it sells 1.9 billion cups of hot and iced coffee globally every year. 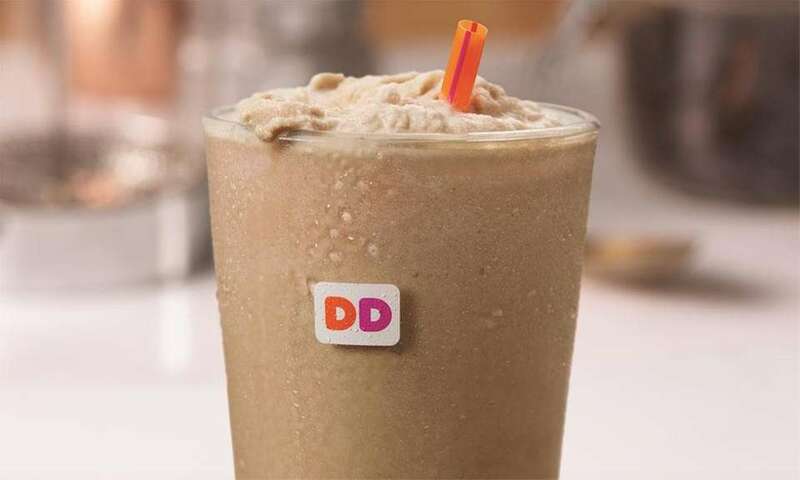 In 2017, Dunkin' Donuts introduced Frozen Dunkin' Coffee to its menu -- its original coffee blended with ice and dairy. Per Dunkin' Donuts, there are 25,000 different ways to order your coffee, and a new carafe of original blend coffee is made every 18 minutes. If the coffee isn't sold, it's discarded and a new batch is made. 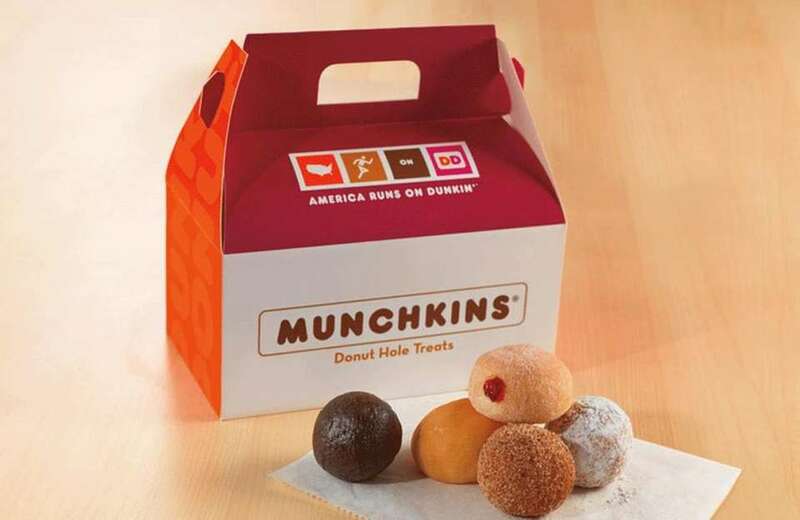 According to Dunkin' Donuts, the company serves 2.7 billion doughnuts and Munchkins worldwide in a year. 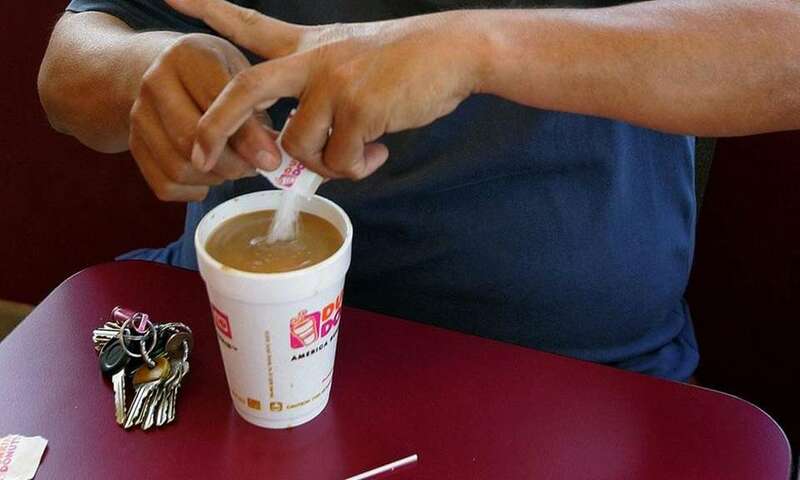 On an average day, Dunkin' Donuts sells about 60 cups of freshly brewed coffee per second. Dunkin' Donuts opened its 12,000th worldwide store in 2016, with 8,800 in the United States and the rest in 45 countries around the world. 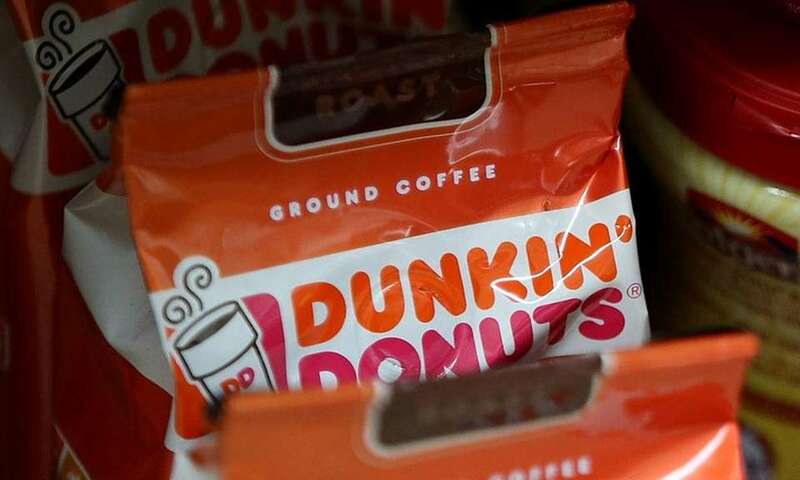 Expansion has increased Dunkin' Donuts locations to 41 states and Washington, D.C., but that means there are nine states where you can't get your coffee fix, as Alaska, Hawaii, Idaho, Montana, North Dakota, Oregon, South Dakota, Washington and Wyoming have no locations -- yet. 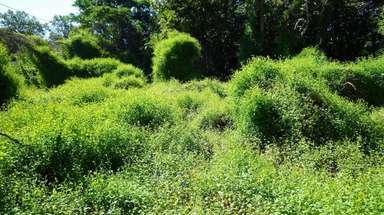 The wait will be over soon for residents and visitors to the Aloha State in 2017, however, with 15 locations planned for the islands. According to Dunkin' Donuts, over 300 million K-Cups pods were sold at retail outlets across the United States in their first year of sales nationwide, with scanned sales at $220 million. 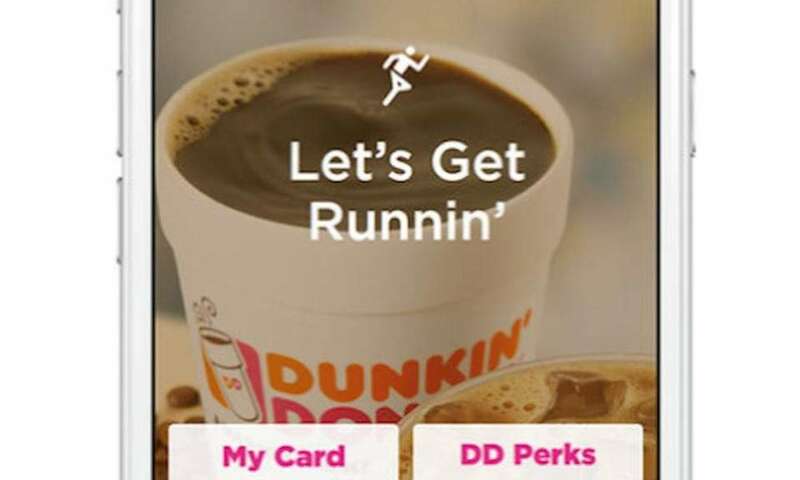 According to Dunkin' Donuts, more than 18 million people have downloaded the company's app since it was launched in 2012. 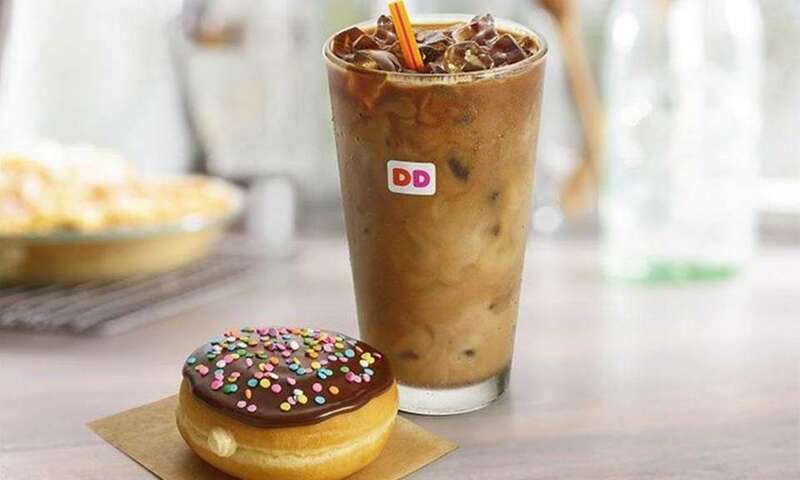 In December 2016, Dunkin' Donuts teamed up with Pop-Tarts to create two flavors patterned after their coffee drinks, Frosted Vanilla Latte and Frosted Chocolate Mocha. 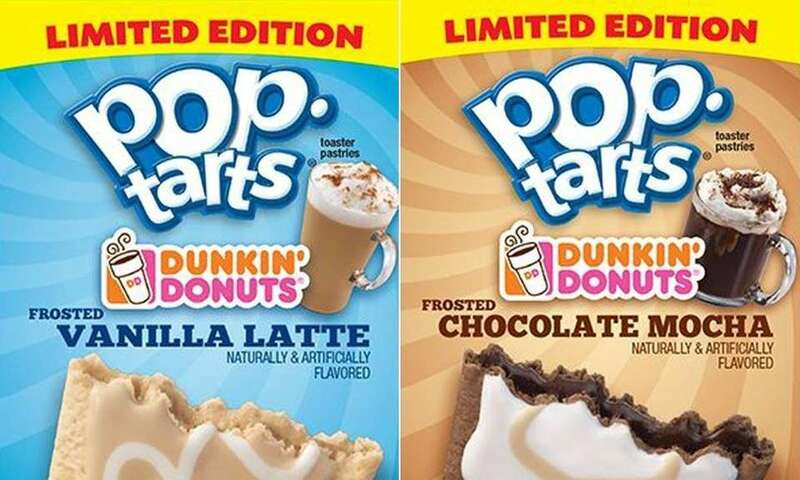 The flavors joined Pop-Tarts' lineup of limited-edition varieties in a first-of-its-kind partnership for Dunkin' Donuts, per the company. 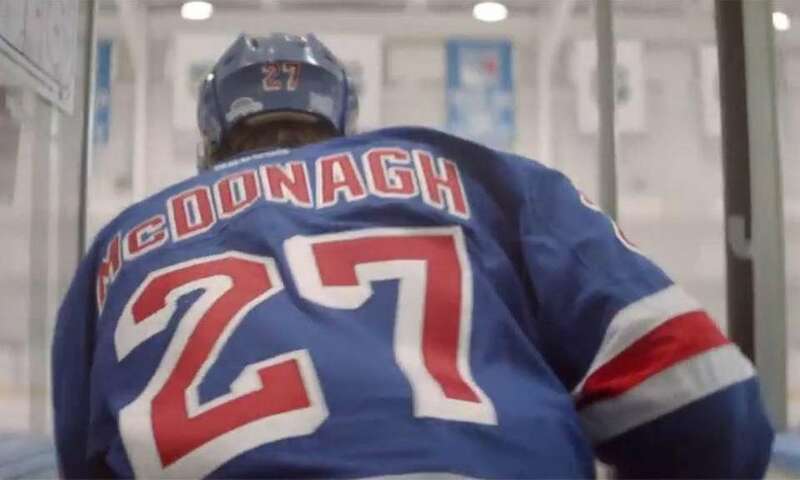 In 2017, Dunkin' Donuts became the official U.S. coffee, doughnut and breakfast sandwich of the National Hockey League, and launched a commercial featuring New York Rangers captain Ryan McDonagh and the Boston Bruins' David Backes during the league's Winter Classic broadcast.